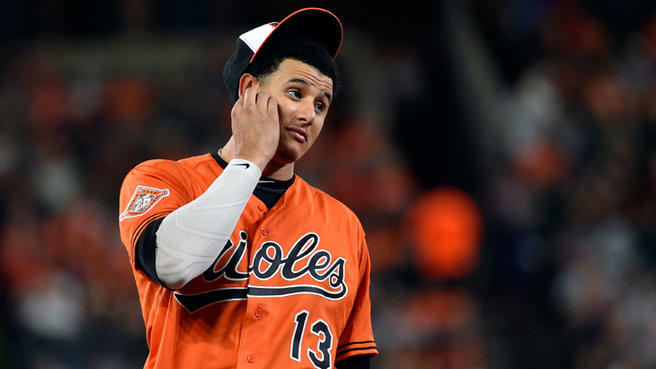 The Baltimore Orioles reached a contract agreement with Manny Machado to avoid an arbitration hearing. The MLB deadline for teams to come to terms with arbitration-eligible players passed at 1 p.m. today, and for the Baltimore Orioles, it’s more about who they did not sign rather than who they did. It’s the latest example of the Angelos family not committing to Manny Machado beyond 2018, who has been the subject of trade rumors for much of the offseason. One of baseball’s greatest talents has one year remaining with the Orioles before being eligible for free agency next season. The news of the two sides coming to terms comes just hours after Josh Donaldson agreed to a $23 million deal with the Toronto Blue Jays, a record for an arbitration-eligible player. Donaldson and Machado are both represented by MVP Sports Group. Machado was reportedly projected to make $17.3 million this season, according to MLBTradeRumors.com. That would have been $5.8 million more than his 2017 salary of $11.5 million. Instead, he will take less. Baltimore could still reach an agreement with the rest of the group before the hearing as they did with Kevin Gausman after the deadline last offseason. The Orioles also have a track record of winning arbitration hearings, but they’ve never had a player of this magnitude reach this stage either. Zach Britton and the Orioles did come to agreement on a $12 million deal. The closer will miss a good portion of the season with an Achilles tear. 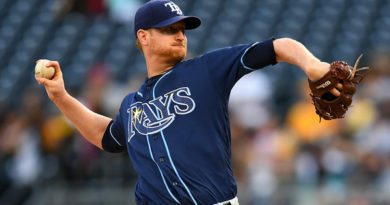 Baltimore was forced to pay Britton because they tendered him before the injury. Brad Brach also reached an agreement late in the afternoon Friday. 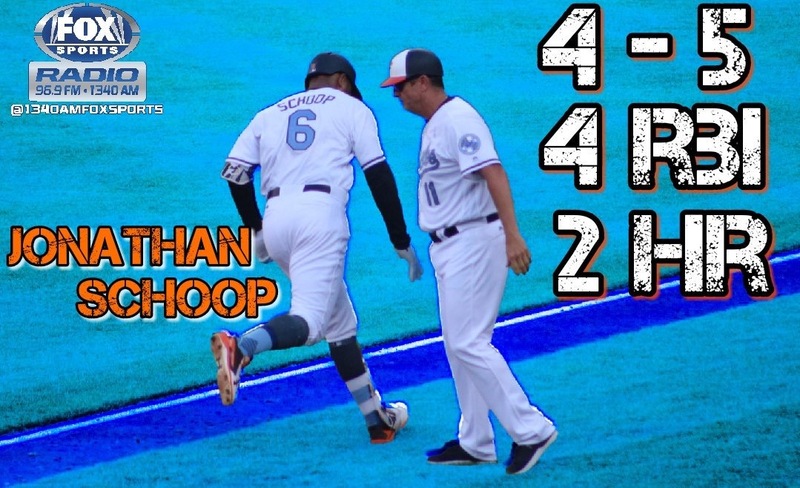 We are still awaiting word on the statuses of Jonathan Schoop, Tim Beckham and Gausman, who are also arbitration-eligible.